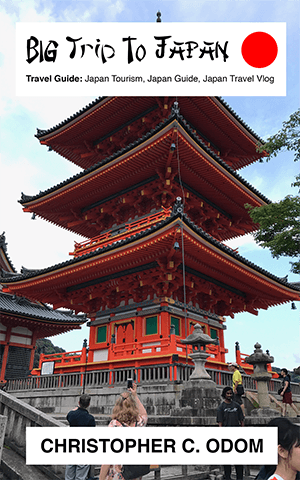 Category Archives for "Visiting Japanese Temples And Shrines List 2018 🇯🇵 ⛩ 🌸"
Visiting Japanese Temples And Shrines List 2018 🇯🇵 ⛩ 🌸 GET Your Travel Guide 🇯🇵 🌏 📕 http://amzn.to/2DT39LD – EXPERIENCE Your 🇯🇵 Big Trip To Japan. BE Something Greater. 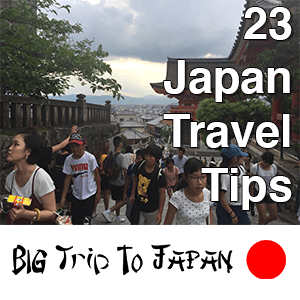 Your 🇯🇵 Big Trip To Japan Travel Guide helps you plan an adventurous meaningful 🇯🇵 Big Trip To Japan, enjoy the journey of a lifetime, and thrive as a seasoned 🌏 world traveler.